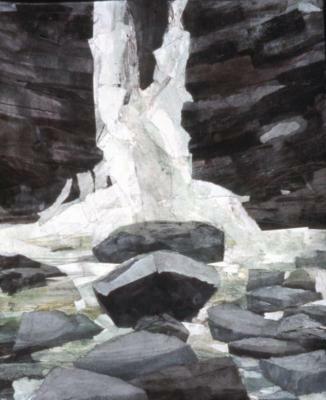 Meredith Hoffheins, Resting Place, Acrylic on Stonehenge paper, 9.5 in X 15.75 in, 2015. 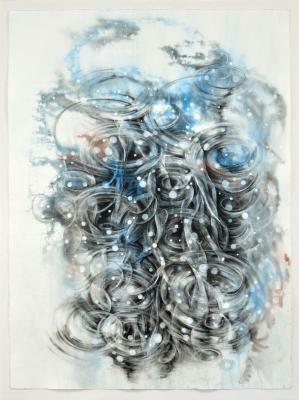 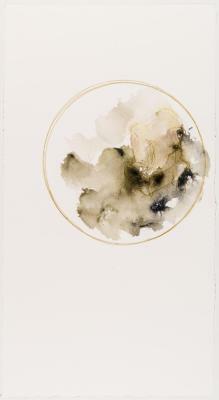 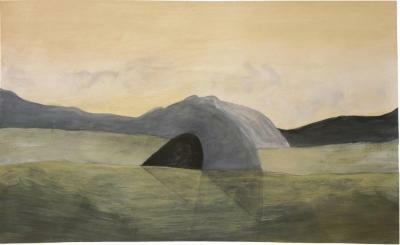 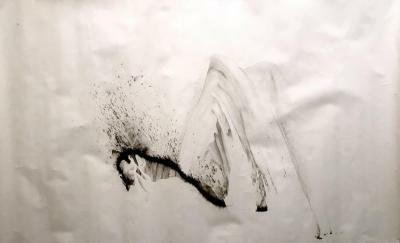 Dawn Lee, Spiral Depths #1, Charcoal and India ink on paper, 30 in X 22 in, 2012. 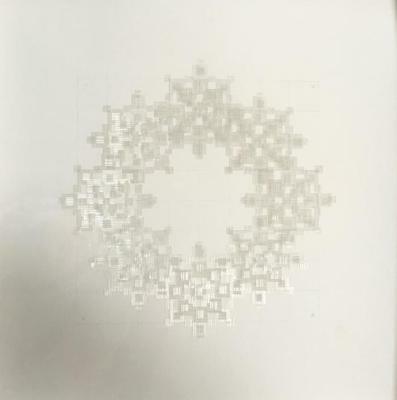 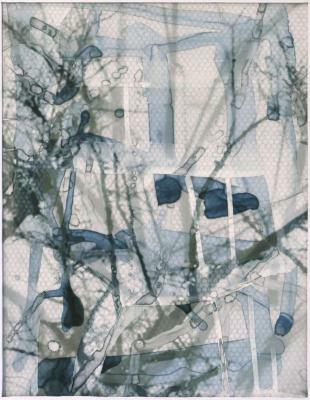 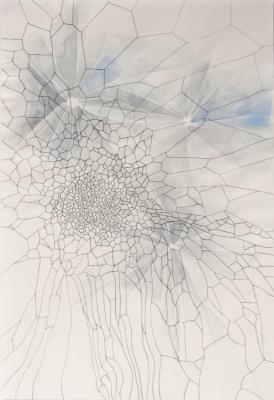 Nancy Manter, Hoar Frost #30, Mixed media, 19 in X 13 in, 2008.